Check out some of the behind the scene footage from the 1st Spring Show Off Camp. There will be another opportunity to show off your skills to college coaches and scouts this fall at the PreSeason Show Off Camp on Saturday, October 3, 2009. 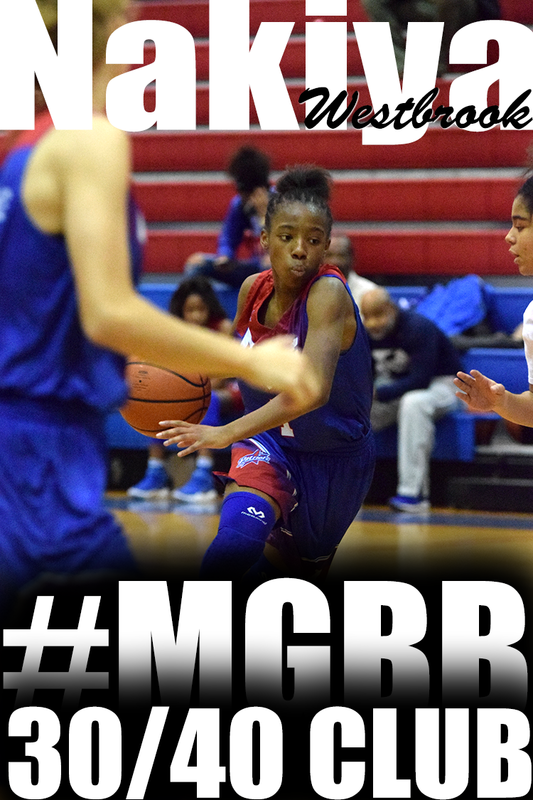 Visit girlsbasketballexposure.com for details. 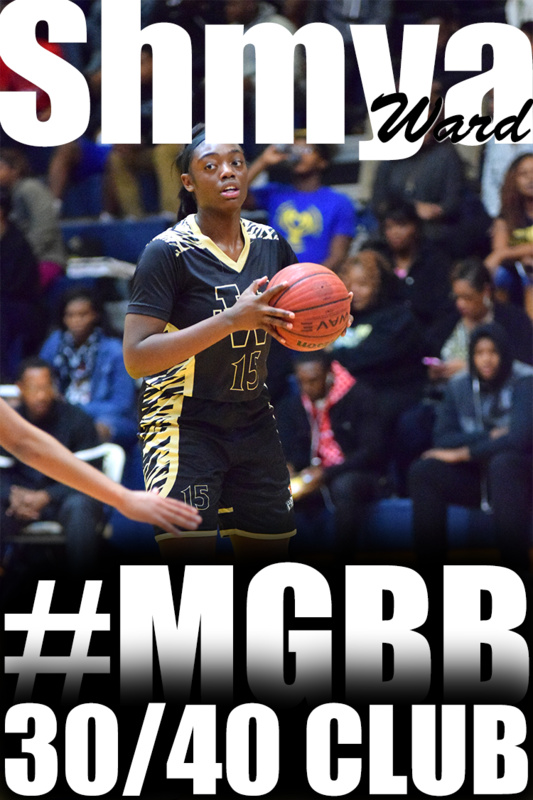 Memphis Central's Aaliyah Whiteside may be slender in build, but her potential and upside are anything but slim. This left-handed guard showed signs of being a future star with an array of one-on-one moves. It appears that she has room to grow physically, both in height and weight, and her game extends from adequate perimeter jumpers to solid on-ball defense. Continued growth, both in game and stature, could elevate Whiteside to national recognition. Late Wednesday Afternoon Lady Bobcats Director Rod Echols received a phone call from Adidas officials. It was breaking the news to him that one of his players will be representing the United States in August in Japan. Robinson the #28 Player in the Country and the #9 Combo Guard according to ESPN has done quite a job representing Memphis and Adidas in 2008. 2009 will be promising for her as well. When the news was relayed to Robinson, she was excited to know she is one of twelve young ladies to be on the Adidas Candace Parker Aces Global Travel Team. The Aces will depart Los Angeles August 9th to Tokyo and return to the United States on August 18, 2009. Another Bobcat is listed as an alternate for the Aces. First year participant Shae Nelson who is committed to Ole Miss will serve as an alternate and honorable mentioned. Nelson displayed a great exhibition in Atlanta. The 6'0 Player put on a shooting clinic in games at the Southern Premier Hoops Spring Classic. 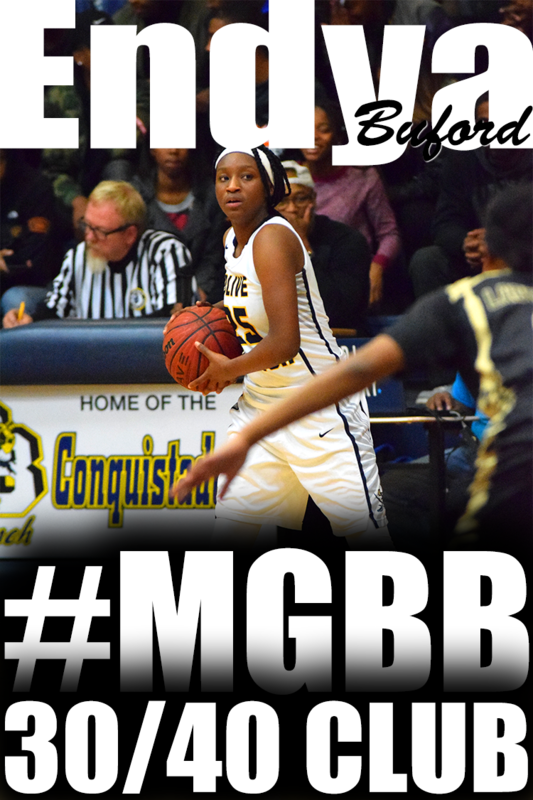 Robinson is still undecided of her collegiate career but have major offers on the table. Congrats to these young Ladies. Memphis All-Star Game was action packed and exciting. The game was an all exciting extravaganza. Erica Burgess and Adrienne Pratcher would be all-star icons, but Pratcher would steal the show early with a shooting exhibition dropping the first five 3 pointers. The Texas A & M signee would finish the game with 37 points for the North Team. Burgess of the South Team would gather some ooohs and aaahs from the crowd. 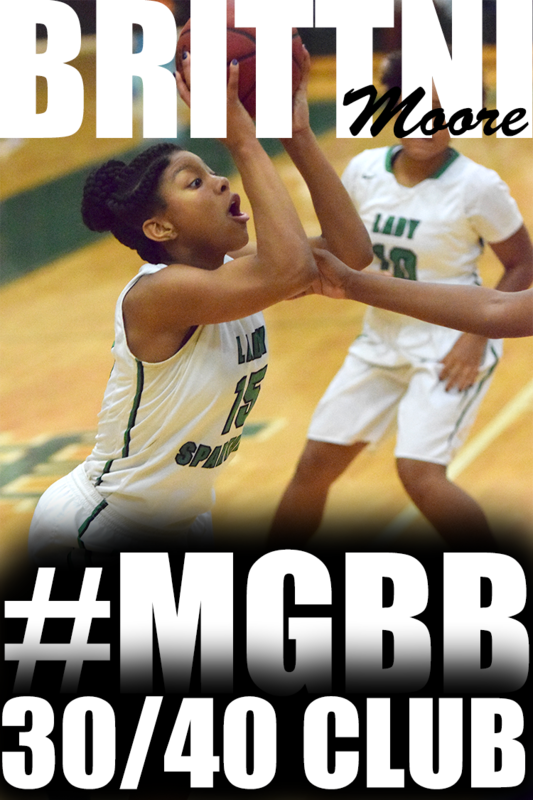 Lawanda Clayborn would lead the South with 25 points with her fast pace style and high jumping ability. She would walk away this year as the 2008-2009 All-Star MVP. 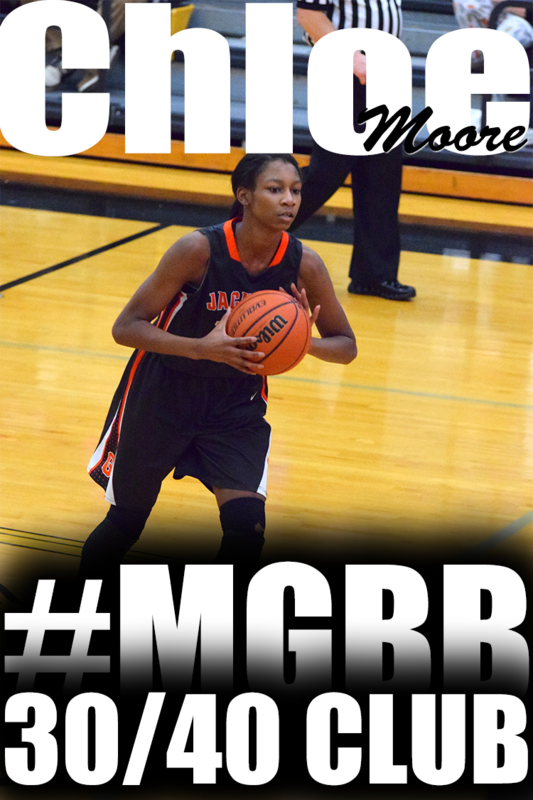 Clayborn just a few weeks ago gave a verbal to Arkansas State and will play with Central's stand out Jasmine Taylor. Taylor also had an outstanding game in the All-Star Classic. Taylor would go ahead and win the All-Star 3 Point Shoot-Out. The Game would be an exciting event for the fans as the North Team would lead the whole game. 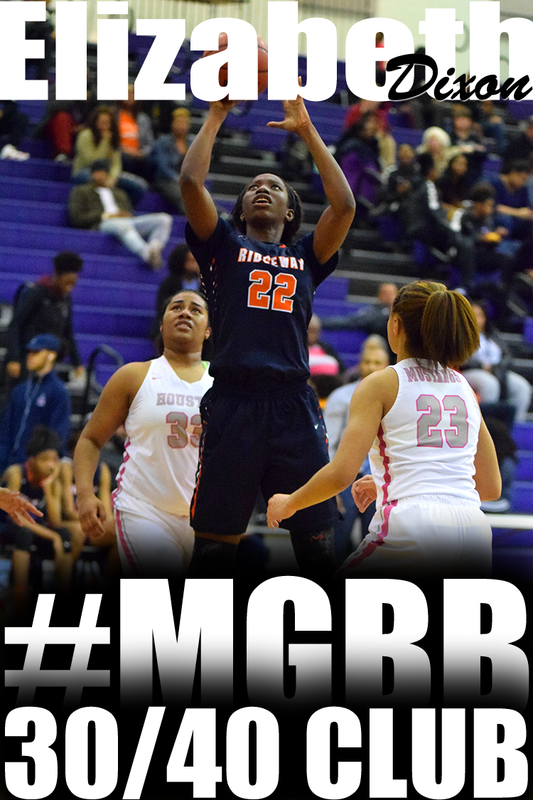 The South would go on a 2 minute rally as Monique Ingram of BTW would hit a clutch 3 pointer to tie the game with 44 Seconds remaining in the contest. 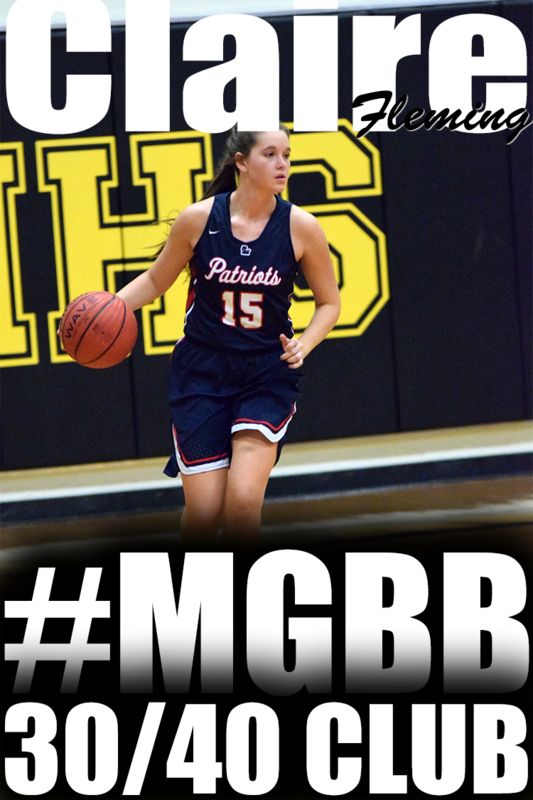 The South would then put the ball in Burgess hand, a Southeast Louisiana commit and she would seal the game with 2 free throws with 2.5 seconds remaining on the clock. The south would win 76-74. Central's Danielle Ballard and Aaliyah Whiteside and Ridgeway's Hasina Muhammad represented Memphis this past weekend at the Nike Skills Camp in Atlanta, Ga. Here are photos courtesy of Mr. James Muhammad. The University of Memphis women's basketball team added a four-year college transfer, a junior college transfer and a high school prepster to a signing class that was already ranked in the top 60 in the nation it was announced by Head Coach Melissa McFerrin. Commercial Appeal's Pepsi Best of the Preps Girls Basketball teams will be announced Sunday, May 3. The five finalists for player of the year will also be revealed. Chamique Holdsclaw has returned to the WNBA. The seven-time All-Star signed a multiyear deal Monday with the Atlanta Dream, who continue to revamp their roster following a 4-30 campaign during their inaugural season. Details of the contract were not released. 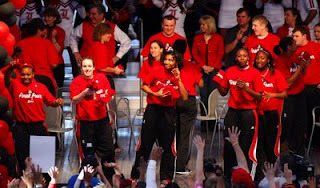 Holdsclaw, who retired from the WNBA in 2007, attended some of those games last season. 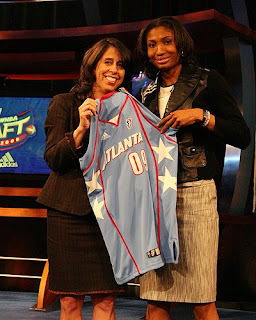 She said Dream general manager/coach Marynell Meadors spoke to her after one about returning to the league. Holdsclaw, who lives in Atlanta, said the fan support made her "hungry" again and the thought of playing at home was appealing. To get access to the exciting, up to date info, click here. You'd never know it from watching her, but Brittney Griner—the 2009 Player of the Year on PARADE's 33rd annual All-America High School Girls Basketball Team—is still relatively new to the game. Until ninth grade, the 6-foot-8 center from Houston's Nimitz High was more likely to be seen on the soccer field or volleyball court. 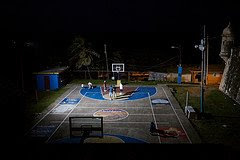 Then, she says, "I started playing basketball, and it just felt right." The numbers don't lie. Griner opened her senior year with 25 blocked shots against Hastings High—a new national high school rec-ord. 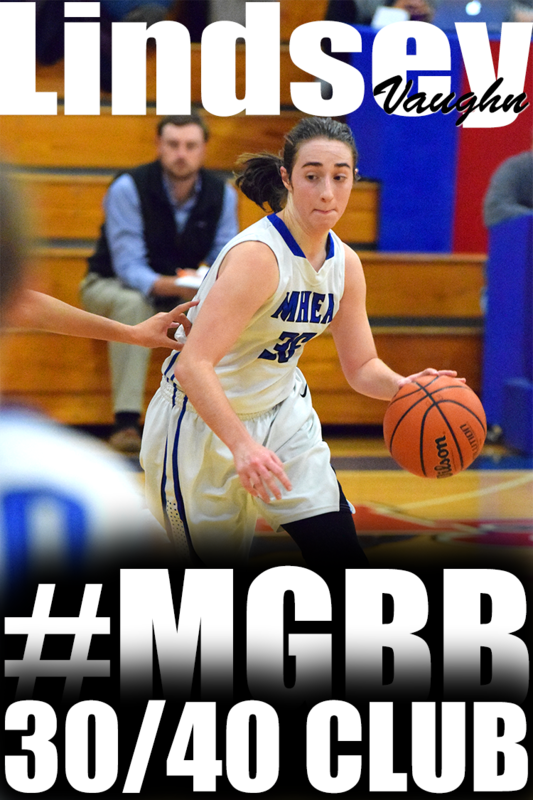 This season, she hit 70% from the floor, averaging 28 points, 12.5 rebounds, and 8.5 blocks a game. Videos of her spectacular—and frequent—dunks have gotten more than 5 million views on YouTube. She has speed, agility, a love of basketball, and an 86-inch wingspan. Her upside is limitless. Brittney Griner's highlights from the Texas 5A state semi-final last month in Austin. "Griner has the potential to be one of the best women ever to play the game," says Glenn Nelson, who follows high school and college girls basketball for ESPN. "Her dunks are exciting, but her size and athleticism will change the women's game like [former NBA great] Bill Russell did in the men's game." Off the court, Griner is a B student who plays video games, crochets, fixes cars, and has volunteered with other local athletes to give food to the needy. A self-described daddy's girl, she plans to study criminal law and eventually follow her father into law enforcement. "After basketball, I want to be a police officer, like my dad," she says. For now, however, she'll take her game (and size-17 shoes) to Baylor. And, as head of our 40-girl roster, she offers this advice to other athletes: "Believe in yourself, and never give up when others say you won't be able to do things." This year's All-Americans—selected by coaches, scouts, and recruiters across the country—come from 19 states. Texas and California lead the pack, with six each. In addition to Griner, repeat selections from last year include First Team honorees Skylar Diggins, Kelsey Bone, and Tierra Ruffin-Pratt. Notre Dame-bound Diggins is the No. 1 point guard in the nation, averaging 29 points and 6.3 rebounds a game. She has a 3.9 GPA at Washington High in South Bend, Ind. Bone averaged 19.2 points and 8.7 rebounds a game for Dulles High in Sugar Land, Tex. "She's a winner," says former NBA star John Lucas, her private coach. Mosqueda-Lewis is the best sophomore in the nation on one of the best teams in the country: Mater Dei High in Santa Ana, Calif., which finished the season 32-1. With more than 3700 points, Hill is Minnesota's all-time leading scorer for girls and boys. This season, she averaged 32 points a game for South High in Minneapolis. Walker averaged 26.8 points while shooting about 50% from the floor for Pittsburgh's Schenley High. "UCLA is getting one of the best they'll ever get," coach Debbie Lewis says. Brittney Griner Nimitz Houston, Tex. 6'8"
Skylar Diggins Washington South Bend, Ind. 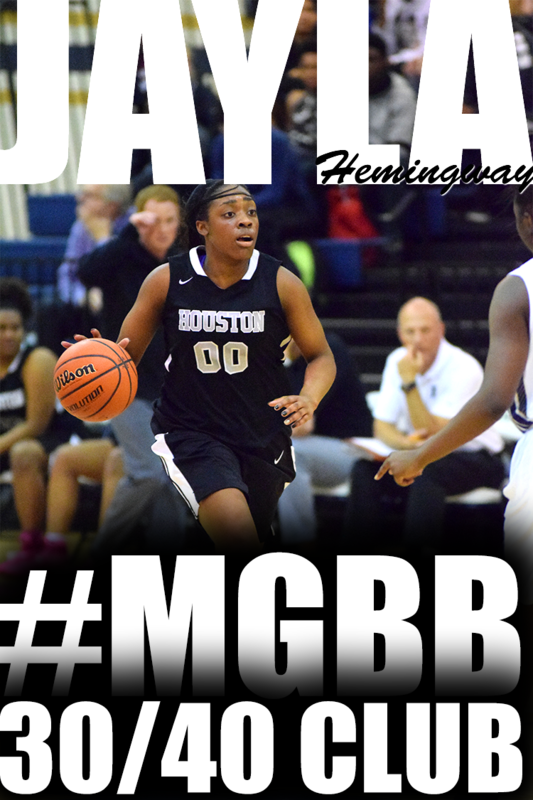 5'10"
Kelsey Bone Dulles Sugar Land, Tex. 6'5"
Kaleena Mosqueda-Lewis Mater Dei Santa Ana, Calif. 6'0"
Tayler Hill South Minneapolis, Minn. 5'11"
Markel Walker Schenley Pittsburgh, Pa. 6'1"
Cokie Reed Midway Waco, Tex. 6'4"
Joslyn Tinkle Big Sky Missoula, Mont. 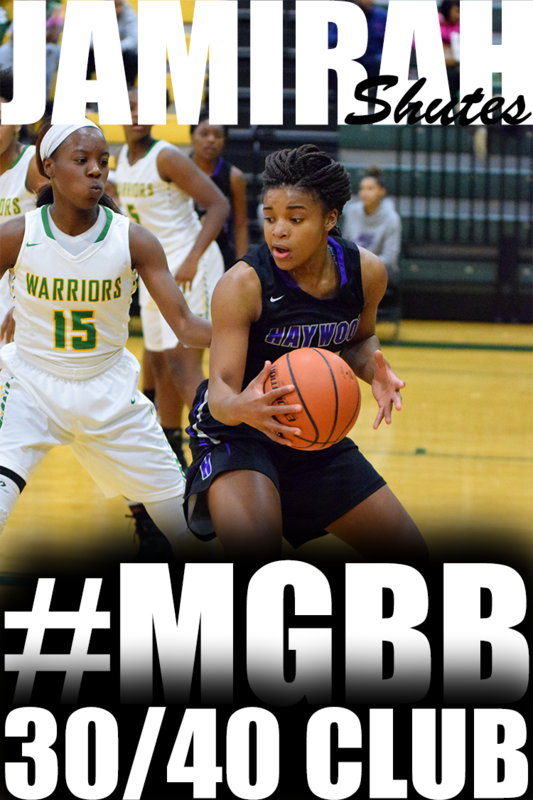 6'3"
Tierra Ruffin-Pratt Williams Alexandria, Va. 5'11"
Kelly Faris Heritage Christian Indianapolis, Ind. 5'11"
Jasmine Hassell Wilson Central Lebanon, Tenn. 6'3"
Destiny Williams Benton Harbor Benton Harbor, Mich. 6'2"
Monique Oliver Poly Long Beach, Calif. 6'3"
Taber Spani Metro Academy Olathe, Kan. 6'1"
China Crosby Manhattan Center New York, N.Y. 5'7"
Tierra Rogers Sacred Heart Cathedral Prep San Francisco, Calif. 5'11"
Waltia Rolle Westbury Christian Houston, Tex. 6'6"
Stephanie Holzer Cardinal O'Hara Springfield, Pa. 6'4"
Samarie Walker Chaminade Julienne Dayton, Ohio 6'1"
Sam Ostarello Stanley County Fort Pierre, S.D. 6'2"
Morgan Stroman Lower Richland Hopkins, S.C. 6'2"
Morgan Tuck Bolingbrook Bolingbrook, Ill. 6'2"
Mikaela Ruef Beavercreek Beavercreek, Ohio 6'2"
Chelsea Gray St. Mary's Stockton, Calif. 5'10"
Lindsey Moore Kentwood Covington, Wash. 5'10"
Ieasia Walker O'Connell Copiague Copiague, N.Y. 5'7"
Shanay Washington Del Valle Del Valle, Tex. 6'0"
Alexandria Bentley Ben Davis Indianapolis, Ind. 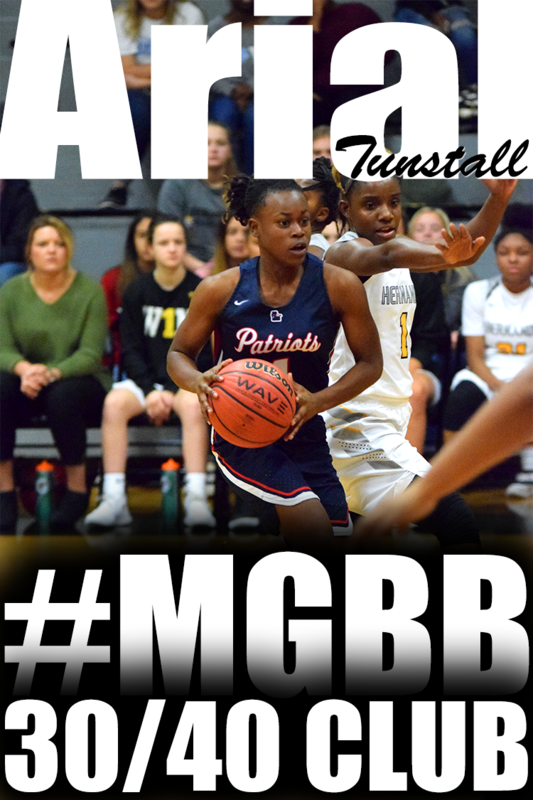 5'7"
Anne Marie Armstrong Wesleyan Norcross, Ga. 6'3"
Mariah Chandler Southwest Atlanta Christian Atlanta, Ga. 6'1"
Lauren Avant Lausanne Collegiate Memphis, Tenn. 5'9"
Laurin Mincy University Newark, N.J. 6'0"
DeNesha Stallworth Pinole Valley Pinole, Calif. 6'3"
Sugar Rodgers King's Fork Suffolk, Va. 5'10"
Bianca Lutley American Heritage Plantation, Fla. 5'11"
Layshia Clarendon Cajon San Bernardino, Calif. 5'9"
Jennifer O'Neill St. Michael Academy New York, N.Y. 5'6"
Amber Henson Sickles Tampa, Fla. 6'4"
Bartlett High senior guard Jasmine James, a Georgia signee and Class AAA Miss Basketball finalist, joined Houston senior forward Sarah Watkins (Arkansas), East senior guard Adrienne Pratcher (Texas A&M), Central senior forward Jasmine Taylor (Arkansas State) and Fairley junior guard Erica Ousley on the Class AAA team. Bishop Byrne senior post Rachaal Clayton, who helped the Red Knights earn their first basketball state title in February, was named to the Division 2 team, along with Lausanne junior guard and D2-A Miss Basketball winner Lauren Avant, a Tennessee commitment, and Harding Academy junior guard Alex Black. Rutgers women's basketball coach ,C. Vivian Stringer, has led three separate schools to the Final Four in her 38-year career and has an 825-280 mark spanning four decades. She trails only Pat Summitt and Jody Conradt on the career wins list, and guided Rutgers to its fifth straight regional semifinals trip this season. Former Oakhaven Standout, Mary Jackson (23), celebrating upset victory against Oklahoma in NCAA Final 4 game. 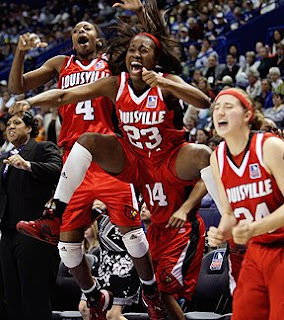 Former Oakhaven High Standout, Mary Jackson and the Louisville Cardinals are heading to the Final Four this weekend..
On Wednesday, ESPN Rise Fab 50 final ranking came out and Central finished the season ranked 24th and Millington 34.